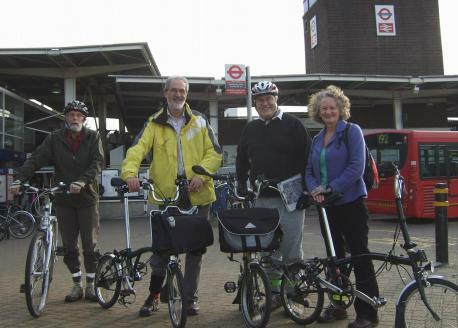 We meet on the 2nd Monday of every month at The Great Northern Railway Tavern, Hornsey High Street, from 7.15pm. 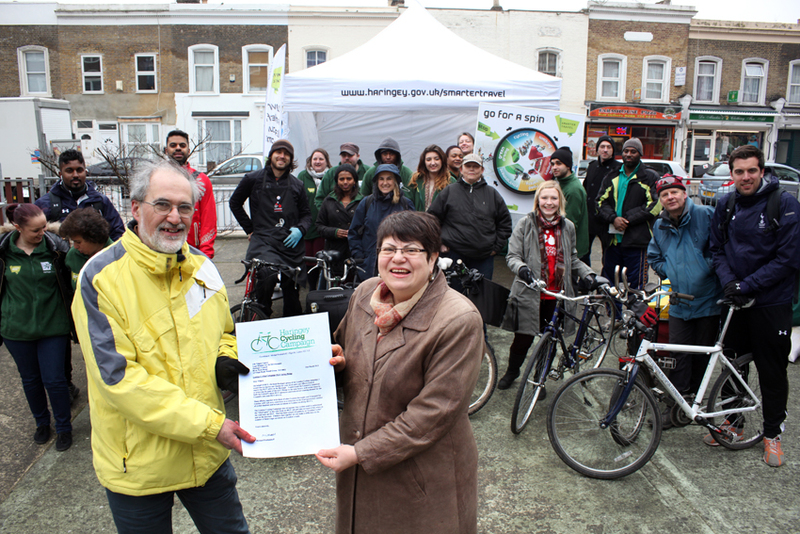 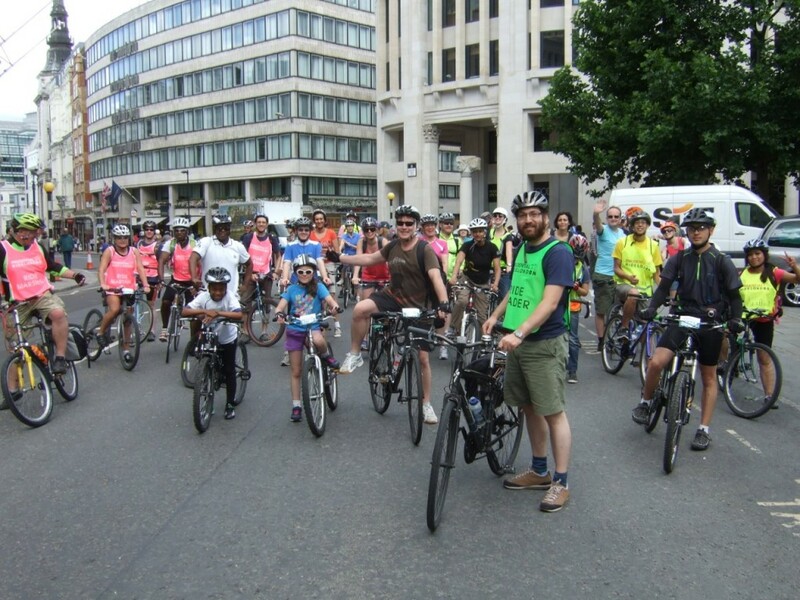 We’re the local borough group of London Cycling Campaign. 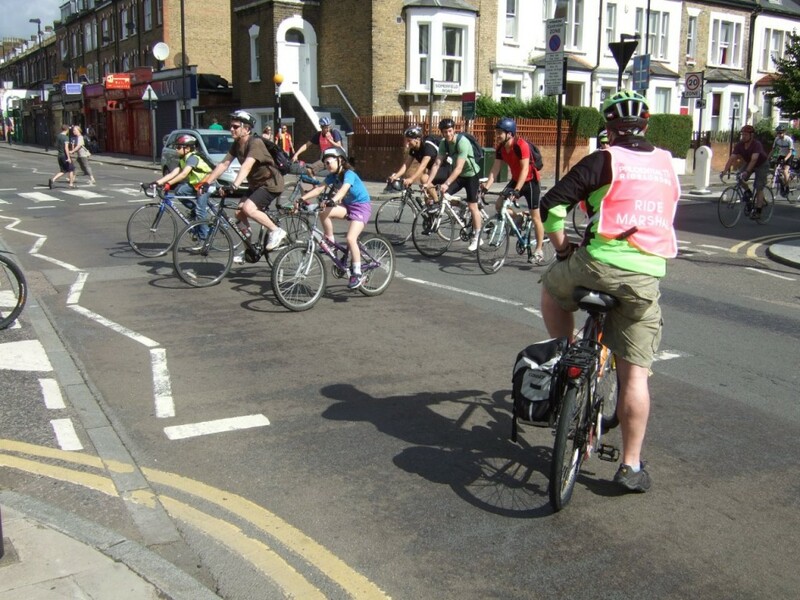 For more information about LCC’s work or to become a member, visit www.lcc.org.uk.